A NEW league table that demonstrates a “new elite” of universities are emerging in the UK has named the University of Chichester in the top fifty institutions. The TEF/REF ranking combines the results from the teaching and research excellence frameworks to identify institutional positions. 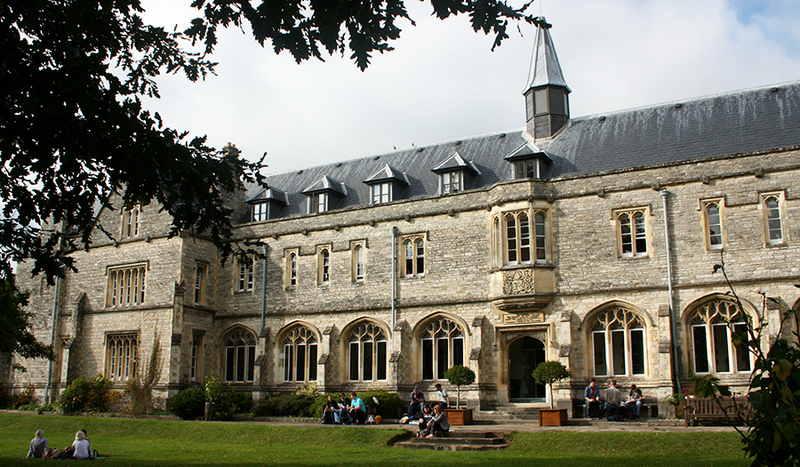 The University of Chichester was named 45th in the UK out of 112 competitors. The new approach is intended to overcome former practices of linking performance to mission group and historical reputation. The survey, which was created by leaders at Lancaster University, identifies those universities whose TEF and REF metrics demonstrate that they are able to combine high-quality education and teaching with excellence in research. The University excelled in the most recent REF results with 90 per cent of its research rated as internationally-renowned and 15 per cent as world-leading. Its teaching is informed and influenced by the research, professional practice, innovation, and enterprise activity undertaken by staff. 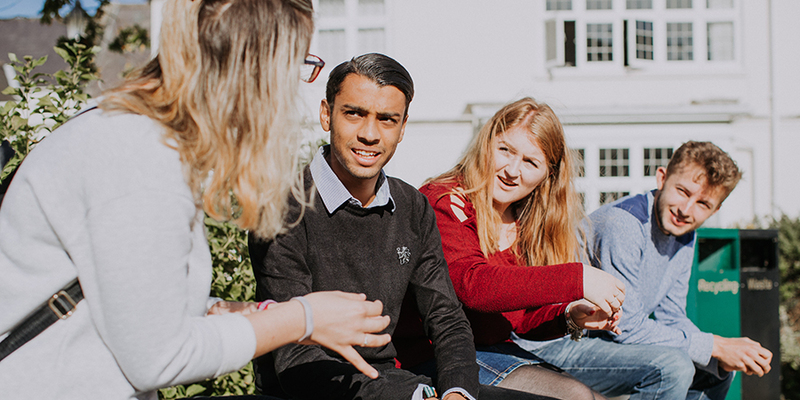 Chichester’s significant position in the TEF/REF table follows high rankings in the 2018 Times Higher Education Student Experience survey. The study named it in the top ten universities in the UK and also rated in the top three for security as well as for student welfare, and fifth for academic experience. To find out more about diverse portfolio of research at the University of Chichester, and how its lecturers contribute to world-leading research, visit www.chi.ac.uk/research. For more about the new TEF/REF league table go to www.timeshighereducation.com/news/new-elite-emerges-uk-ranking-combines-tef-and-ref.